Colorado Motorsports Hall of Fame | Honoring and preserving the achievements of individuals and organizations in Colorado motorsports. 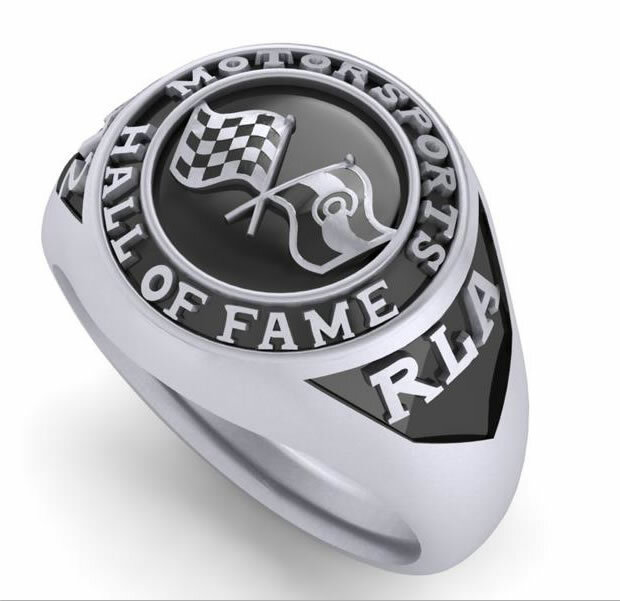 Hall of Fame Inductees can now order this commemorative ring with your induction year and initials! Inductees come from all facets of motorsports: Drivers, builders, mechanics, owners, facility operators and non-profit organizations. And, whether they come from being involved with racing on land or water, they all have the same pedigree: a passion for speed, competition and perfection.